4 Games that JUST CAME OUT but are SUPER CHEAP at the STEAM Autumn Sale! Some of these deals are just too good! 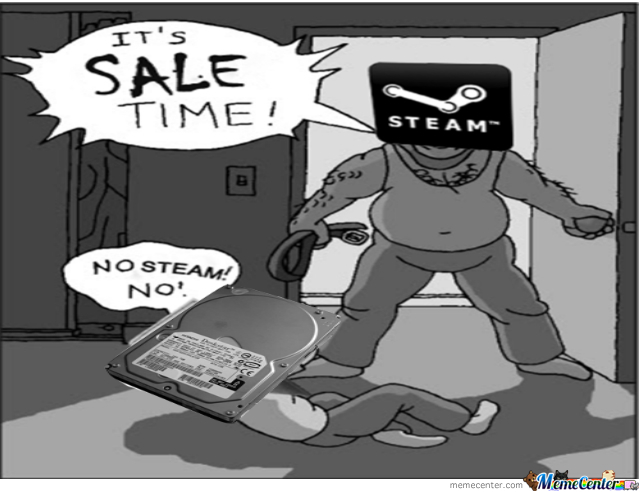 We’re entering the LAST FEW HOURS of the STEAM AUTUMN SALE! With the sale ending at November 29, 2:00am (PH Time), we advise you to check it out as soon as you can because there are AMAZING DEALS (Seriously, even WE got surprised that these games were on sale for such huge discounts) there that you can take advantage of for yourself or grab as STEAM Game Keys to gift to your friends and/or family for the holidays! Brace your wallets errbody cuz we’re going in! 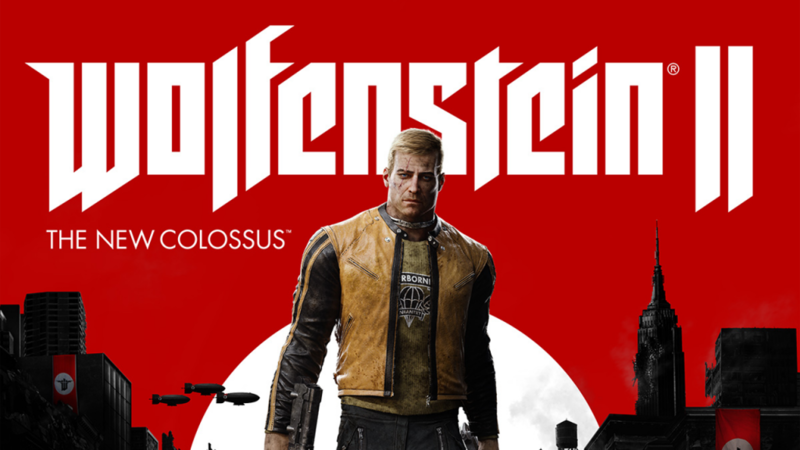 Seriously, this game officially just came out early October and it’s had good ratings and reviews as well. That’s why it was so hard for us to believe our eyes when we saw it on sale for almost half the price! Definitely consider getting this gem! 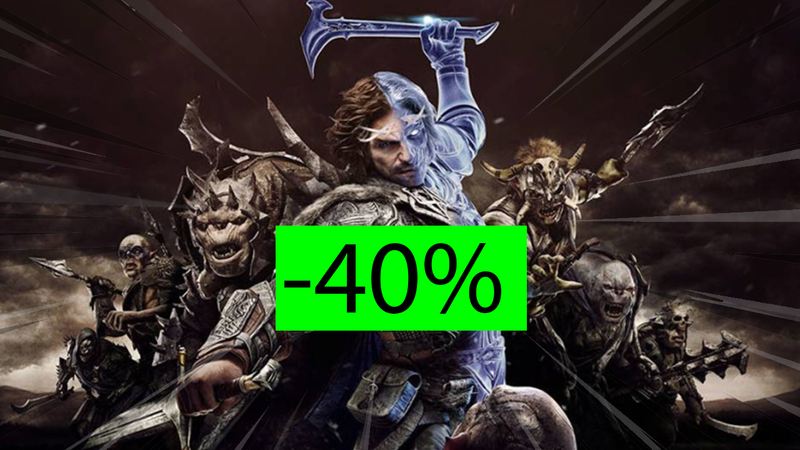 Yet another awesome game that launched quite recently (October 27, 2017 actually) AND IS ALREADY HALF OFF! This FPS game also has some pretty good review ratings so it’s a shocker that it’s already this cheap! If you need more info, you can check out our review right here! 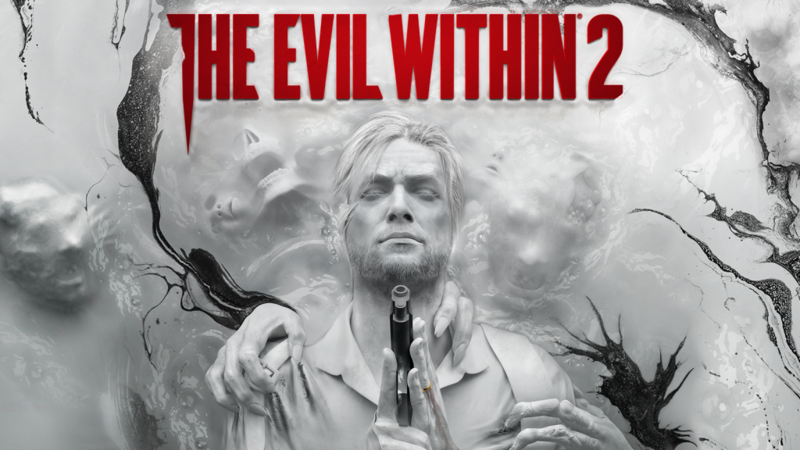 This one easily redeemed The Evil Within franchise and is now also at HALF OFF despite just being released last October 13, 2017. 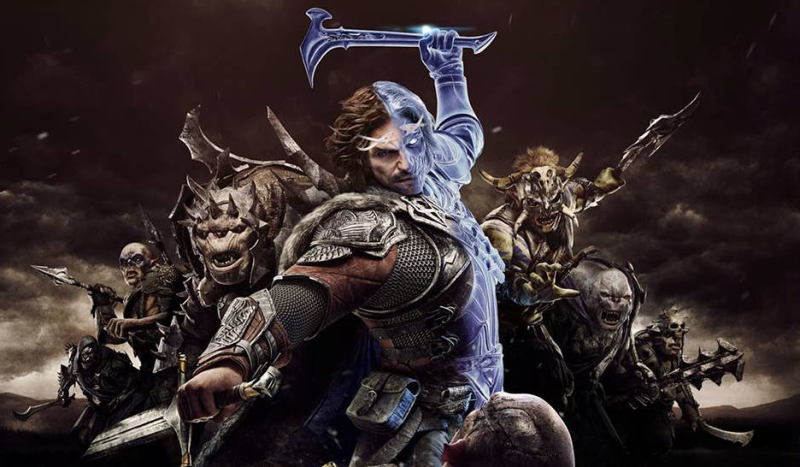 Now with an open world twist, the game solves some of the issues encountered with the first. Check out our review here! Okay, this one came out at around mid year (June 2, 2017) so it isn’t as BIG a shock as the rest of those in the list. 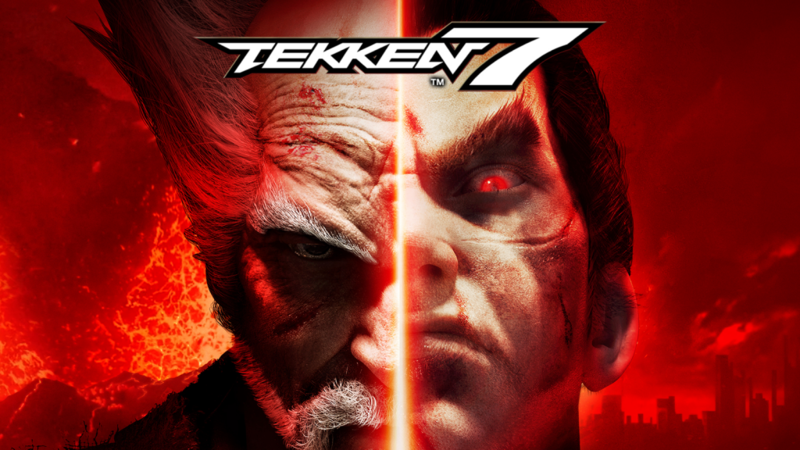 But 50% off after just a few months is still something @_@ Not to mention how this is now THE Fighting Game of the year, you’ll definitely want to consider getting this. If you still need more convincing, here’s our review! Previous articleHonkai Impact 3 Review | Taking Mobile Anime Games to a Whole New Level! Next articleMy Hero Academia Season 3 Release date confirmed!